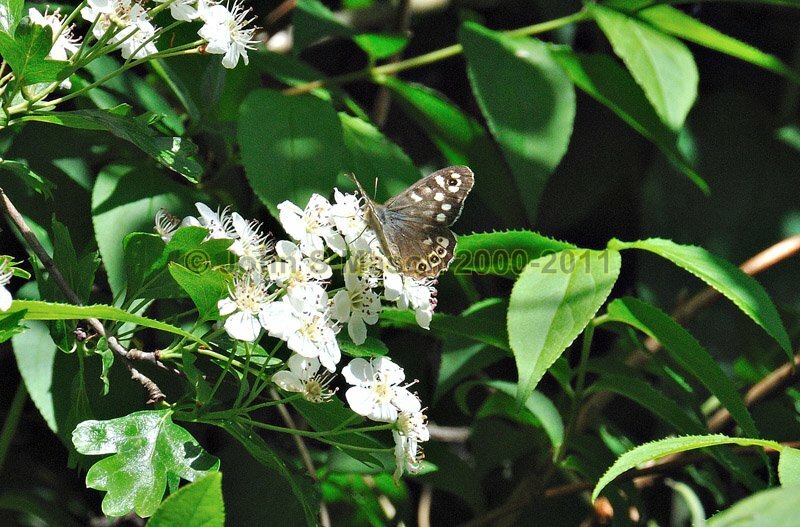 The epitomy of Spring: hawthorn blossom, Speckled Wood butterfly and more warm sunshine! Product number 051101. Email me to enquire about this image: click HERE.